The Tracker is an extra long range driver. It will give you extra distance with a slow fade. 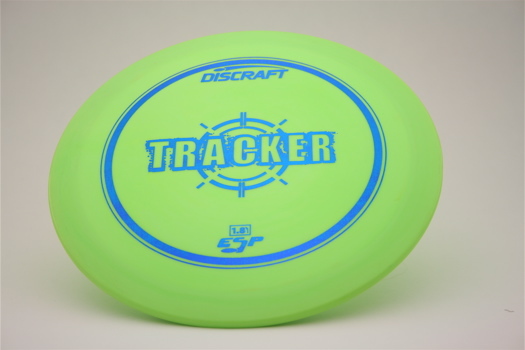 This disc is available in Elite Z @ $13 and ESP@ $15.